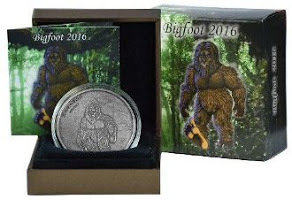 Episode Information: Late one night in October of 2013, Bigfoot Investigators Kris Huckins and Michael Smith were in their favorite Bigfoot research area. With a full moon overhead; something happened that shook them to the core! The terrifying encounter they had that night is something neither of them will ever forget! 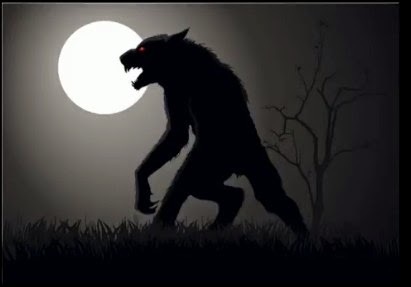 Tune in to hear them reveal what happened on this first episode of: Dogman Encounters.. I will be posting more of these podcasts in the upcoming week. Been awhile for anything posted here.